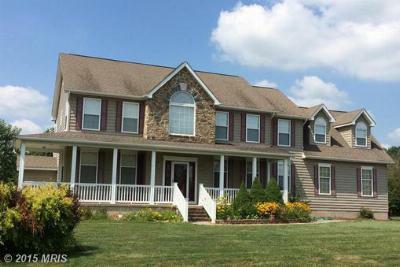 The Community of Hunters Crossing located in Elkton, MD currently has three Home for Sale as of January 13, 2014. 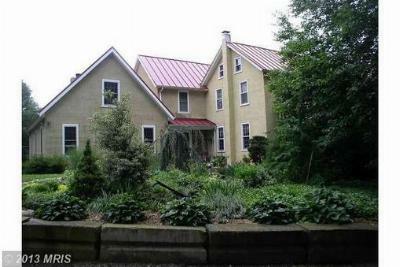 Check out 77 Hunters Court they reduced the asking price by another $10,000. 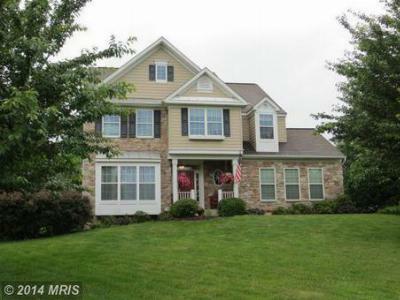 Hunters Crossing is less than 5 minutes from Fair Hill and about an hour to Baltimore. Inventory is low so it’s a great time if your considering selling please call me directly at (443) 907-7289 for a property evaluation or simply request a Free Market Analysis. Elkton is located on the Colonial Highway of America, sitting at the northern headwaters of the Chesapeake Bay. Elkton, the County Seat for cecil County, has a population of 15,500 and is comfortably nestled midway between Washington, DC and New York City. Elkton is very fortunate to have the comforts, charm and atmosphere of the small town with all advantages of larger cities such as Baltimore, MD and Philadelphia, PA.